The Irwin Granite drill bit range has been designed for impact / percussion drilling in very hard materials such as granite, concrete and natural stone. They can drill 40% more holes than conventional masonry drill bits due to an extra hard, thicker and more robust carbide tip. 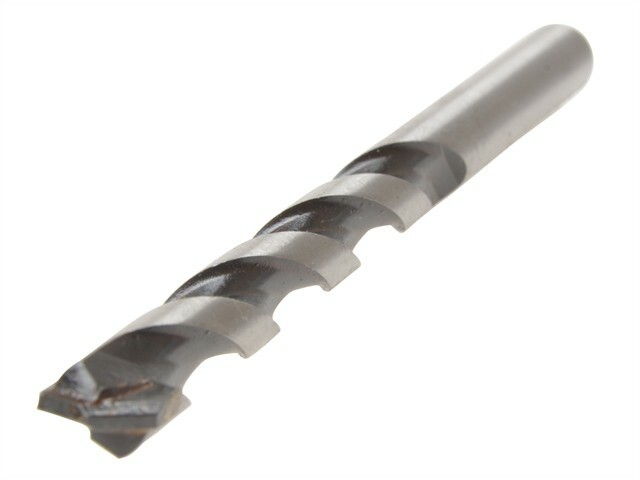 The rounded cutting edges mean higher durability resulting in 50% more accurately sized holes per drill bit.